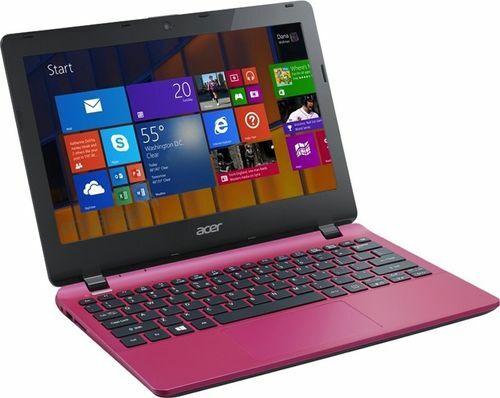 Acer Aspire E3-112M comes with price of Rs. 11494. The screen size of this Acer laptop is 15.6 in and it comes with Windows Operating System installed. The CPU in the laptop is Intel Celeron Dual Core N2840 with Intel HD Graphics Graphics Card. There is 500 GB HDD and 2 GB DDR3 RAM in this laptop . ✓ The highlights of this model are 15.6 in Display Size and 500 GB Hard Drive Size which are best available in this price range. 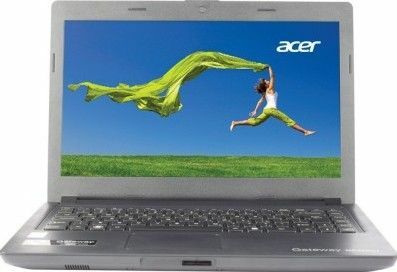 Acer Aspire One S1003 Laptop comes with price of Rs. 12299. This 10.1 in laptop comes with Windows Operating System installed. The CPU in the laptop is Intel Atom Quad Core x5-Z8300 with Intel HD Graphics Graphics Card.There is 2 GB DDR3 RAM in this model. 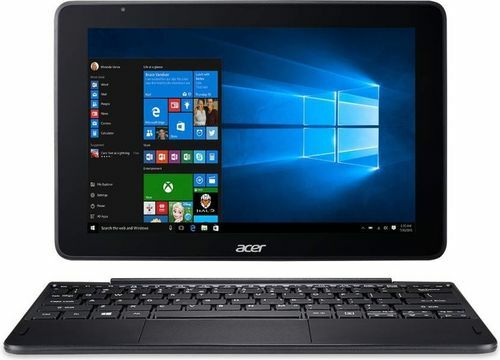 Acer One S1002 Laptop comes with price of Rs. 12490. 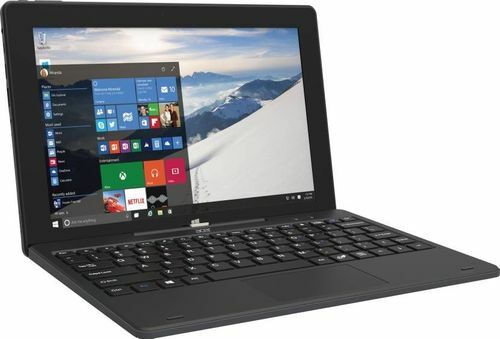 This 10.1 in laptop comes with Windows Operating System installed. The CPU in the laptop is Intel Quad-core (4 Core) Z3735F with Intel HD Graphics Graphics Card. There is 32 GB HDD and 2 GB DDR3 RAM in this laptop . ✓ The highlights of this laptop are 10.3 mm Thickness and 640 g Weight which are great in this price range. 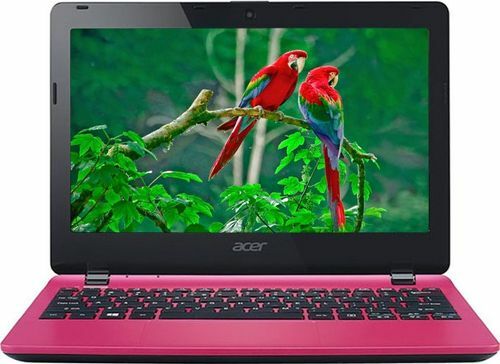 Acer Aspire E3-111 Laptop comes with price of Rs. 12500. The screen size of this Acer laptop is 11.6 in and it comes with Windows Operating System installed. The CPU in the laptop is Intel Celeron Dual Core N2830 with Intel HD Graphics Graphics Card. 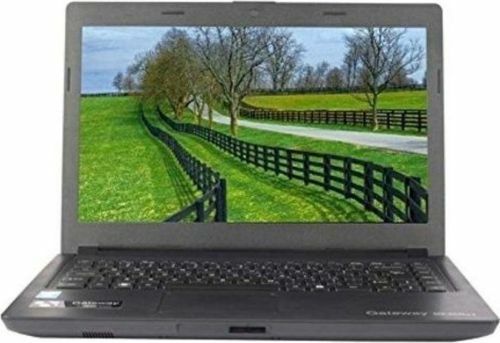 There is 500 GB HDD and 2 GB DDR3 RAM in this laptop which can be upgraded to 8 GB. 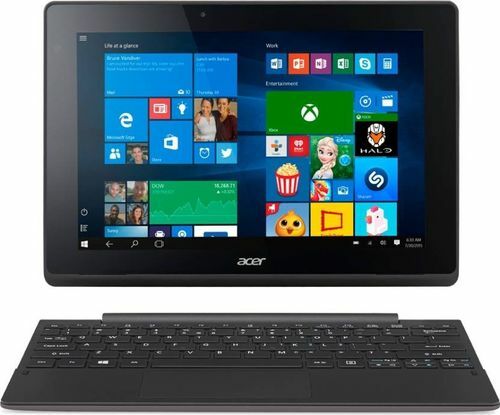 Acer Switch One SW110-1CT Laptop comes with price of Rs. 12990. This 10.1 in laptop comes with Windows Operating System installed. The CPU in the laptop is Intel Atom x5-Z8350 with Intel HD 400 Graphics Card. There is 32 GB HDD and 2 GB DDR3 RAM in this laptop . ✓ The highlight of this model is 1 year Warranty Time which is best available in this price range. Along with this, this laptop also has 10.5 mm Thickness. 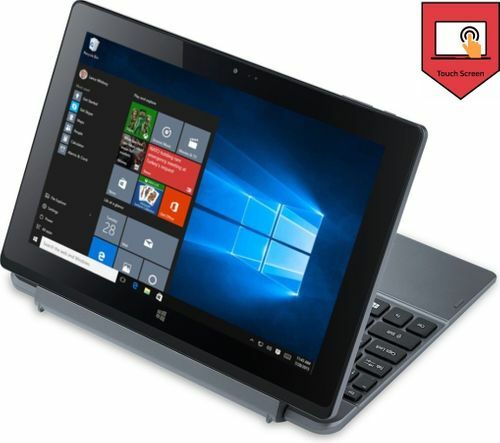 Acer Aspire Switch 10 E SW3-016 Laptop comes with price of Rs. 12990. This 10.1 in laptop comes with Windows Operating System installed. The CPU in the laptop is Intel Atom Quad Core Z3735F with Intel HD Graphics Graphics Card. There is 32 GB HDD and 2 GB DDR4 RAM in this laptop . 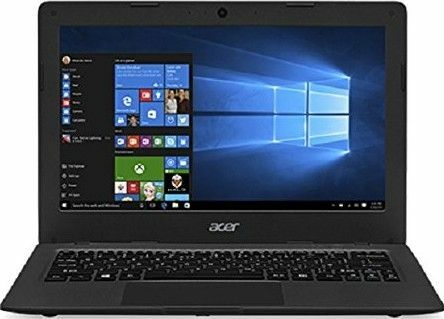 Acer Gateway NE46 Notebook comes with price of Rs. 12999. This 14 in laptop comes with Linux Operating System installed. The CPU in the laptop is Intel Pentium Dual Core A1018 with Intel HD Graphics Graphics Card. There is 320 GB HDD and 2 GB RAM in this laptop . ✓ The highlight of this model is 6 Cells Battery Cells which is great in this price range. 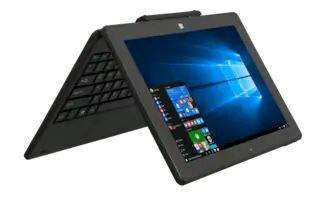 Acer Switch One 10 SW110-1CT Laptop comes with price of Rs. 13290. This 10.1 in laptop comes with Windows Operating System installed. The CPU in the laptop is Intel Cherrytrail Atom x5-Z8350 with Intel Integrated Graphics Card. There is 32 GB HDD and 2 GB DDR3 RAM in this model. ✓ The highlights of this laptop are 4 Cells Battery Cells and 1 year Warranty Time which are best available in this price range. Acer Gateway Notebook comes with price of Rs. 14230. The screen size of this Acer laptop is 14 in and it comes with DOS Operating System installed. The CPU in the laptop is Intel Pentium with Intel HD Graphics Graphics Card. There is 320 GB HDD and 2 GB DDR3 RAM in this model which can be upgraded to 8 GB. ✓ The highlight of this laptop is 6 Cells Battery Cells which is great in this price range.